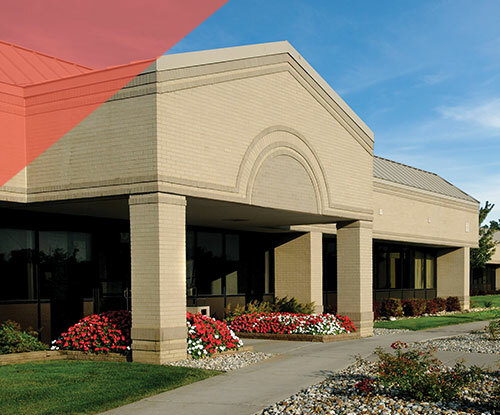 Discover which commercial space is right for you. 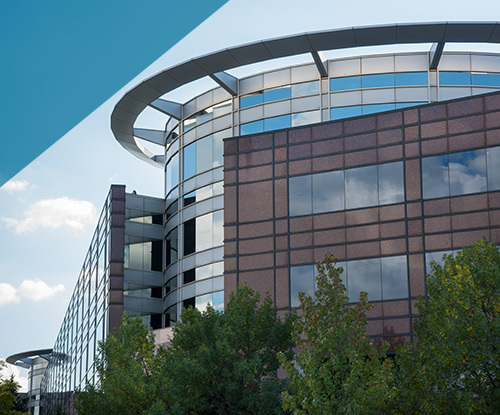 Our commercial real estate portfolio includes more than 50 office and research and development buildings designed to suit almost any need. From our move-in-ready suites, to our multi-story buildings and business parks, we have space that’ll fit your business, too. Ford Land properties are known for their quality design, attractive green spaces and convenient amenities. Those amenities include covered parking, conference centers, fitness centers, cafés, on-site property management and 24-hour security. Please take a look at our commercial office space options to determine which one is right for you. Ford Land provides innovative solutions to our tenants’ evolving needs. Our forward-thinking approach and vision for each commercial space we lease allows us to provide flexible and productive work environments for multiple A-list tenants, including those in the automotive, health care, finance, technology, marketing and communication industries. 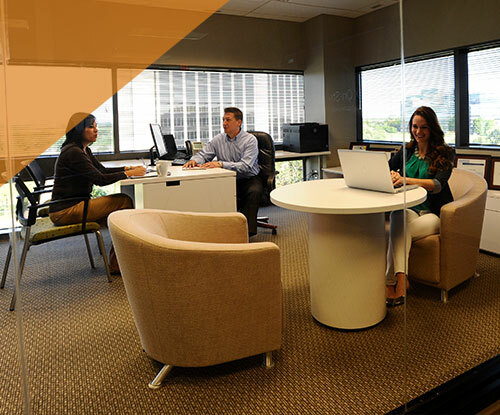 Let our team of experts help you find the perfect work space for your business today. Call 313-323-4140 to get started.